Could It Be That I’m Guilty of Being a Slacktivist? 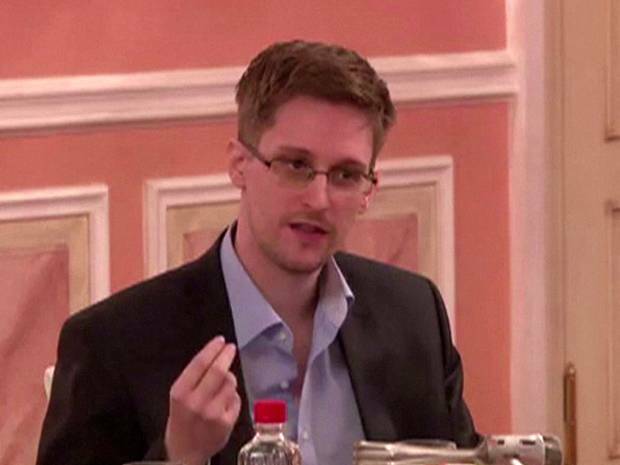 Snowden has recently been nominated for the Nobel Peace Prize. Do you think he is a deserving candidate? I’m on the fence. Edward Snowden has sprung to infamy since blowing the whistle on the NSA’s spying policies, and he has both strong critics and staunch supporters. Personally, I fall somewhere in the middle, not sure if he is really a hero or criminal. One interesting report I heard asserted that he was a narcissist, primarily because his release of information to the media and public was reckless and failed to consider the impact on our country’s security. On the other hand, there is no question that Snowden’s revelations have informed us of overally aggressive spying policies that our country has been implementing. Phone taps and holding cellphone records of millions in the name of protecting our security id ludicrous, and more to the point, doesn’t our country have a responsibility to protect our civil liberties? Mr Snowden has been nominated by two Norwegian MPs for the Nobel Peace Prize, a gong the President himself won in 2009. Mr Snowden, who had worked as a contractor for the National Security Agency, made global headlines beginning in June last year when he unleashed revelation after revelation about government snooping in various countries. His releases sparked diplomatic grumbles aplenty. One of the more problematic was the revelation that US spies tapped the German Chancellor Angela Merkel’s personal mobile phone. Having fled the USA, initially for Hong Kong, he is currently in Russia under temporary asylum, though there have been hints that he could return to his native US, where the government deems him a criminal, under a plea bargain. Late last year he was pipped to another august title – that of Time magazine’s Person of the Year, which Pope Francis won.